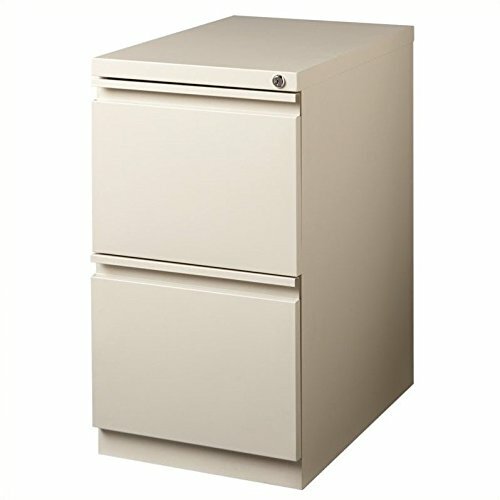 Features: File File configuration; Hidden casters provide a clean. Specifications: Overall Product Dimensions: 27.75" H x 15" W x 19.88" D; Overall Product Weight: 60 lbs. Hidden casters provide a clean.